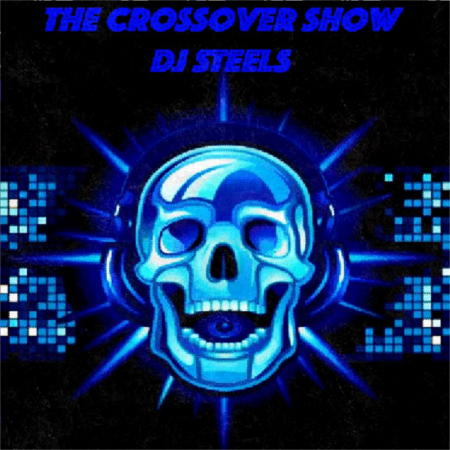 The cross over Show: 1h of eclectic music with Dj Steels from Los Angeles. Broadcasted every Monday at 10pm in LA and 10pm in London. DJ Steels has spent years perfecting the art of making people dance. He made a name for himself early on as a member of a DJ crew. Whether he is at a corporate event or a club, Steels ability to read a crowd and seamlessly mix all genres of music keeps him in demand. Audiences know that when DJ Steels is on the Decks, they can forget their troubles and dance to the perfect mix.